A crowd favourite evolved to bring streetball style to courts everywhere. 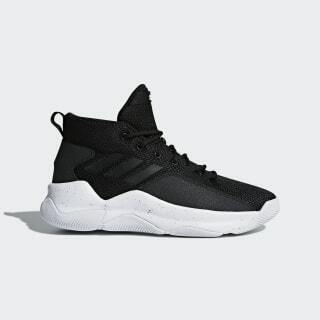 These basketball shoes are ready for tough play on any surface. They show off a splatter-paint pattern on the midsole for a touch of '90s street style. 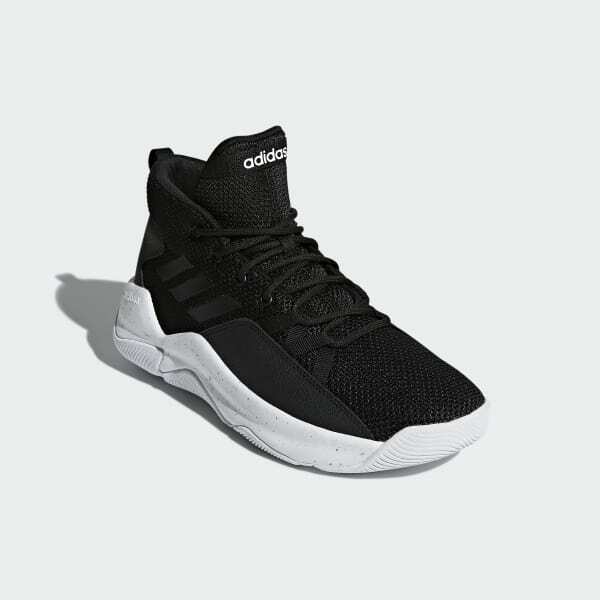 A breathable mesh upper and extra padding at the ankle deliver comfort on and off the court.